I think this baby shall still be Peanut Butter to us, though. I mean, why not? 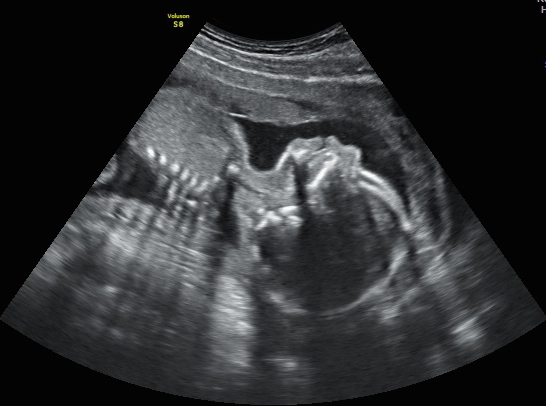 I love seeing the itty bitty profile of a baby in the womb. what a miracle! enjoy your little peanut.